Humanitarian, writer, composer, artist H-II: Stephen Michael Apatow cuts to the heart of emotions and intensity of life on the fast track. 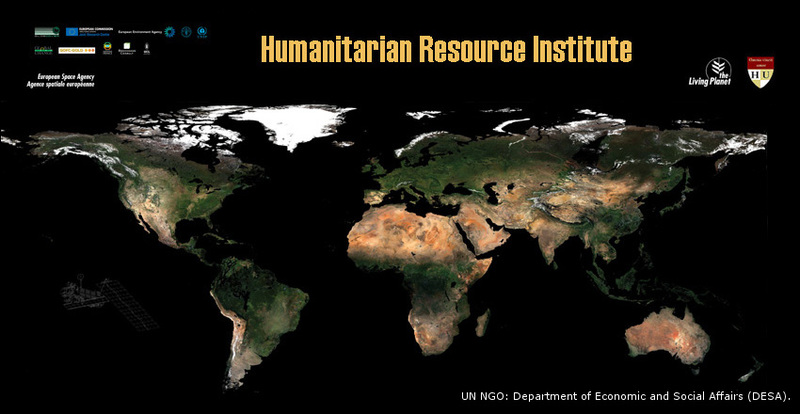 2010 marked 20 years of dedication to humanitarian relief efforts and policy development as founder of the nonprofit organization Humanitarian Resource Institute. In the late 2000's, his work as an artist/publisher with American Society of Composers, Authors and Publishers (ASCAP) and Country Music Association, dance educator, founder/director of the International Dancescience Development Program he developed the HRI "Arts Integration Into Education" initiative that is today known as the United Nations Arts Initiative. The mission, utilizing artists, who have the innovation, creativity and a connection with the grassroots level as a bridge, to lead U.S. and international humanitarian relief efforts and policy development. Medical, Veterinary, Legal and Performing "Arts Integration Into Education," through the "United Nations Arts Initiative" provides a unique opportunity for members of the arts community to impact prioritized humanitarian emergencies and relief operations across the globe. Efforts to "Bridge Unmet Needs to Untapped Resources," includes participation with strategic planning, critical analysis, expert think tank development for background discussions, peer reviewed data compilation and communications that engage decision makers and target audiences on the grassroots level in 193 United Nations member countries. newspaper, radio and television, corporate, intergovernmental, non-governmental, United Nations, community action and interfaith organizations in approximately 195 countries. grassroots networks (household level), corporate, municipal, state and federal government, community action and interfaith organizations in approximately 3100 United States Counties. Artists, you have a voice, let it be heard. H-II - Hearts & Minds: Soundtracks on Airplay Direct. H-II - Tell Me It's Impossible: Soundtracks on Airplay Direct. It's always important to keep your eyes on the big picture. -- Planet Earth (YouTube: 1080p HD), Robert Revol. 88,330 Veterans Suicides (2001-2013) represents the size and scope of unmet needs across the USA. This is why HRI is working to deliver "How to Help Military and Veteran Families, Before, During and After Deployment" to every home across America, through at least 5 separate communication paths that includes social media, newspaper/radio/tv, federal/state/local gov, utilities companies, interfaith organizations, nonprofit organizations and school districts. -- 4 July 2014 - How to Support Our Troops, Veterans & Families: HRI: H-II OPSEC. See: Not Forgotten - Restore Warriors Project: HRI:United Nations Arts Initiative. World Refugee Day 2014: United Nations Arts Initiative. 20 June 2014. Zach Sobiech KS95 Largest "Clouds" Choir: Artist Zach Sobiech single "Clouds" gained extensive media attention on YouTube, prior to his death from cancer in May 2013. AtomicK Productions. Arts Education for Every Young Person in America - UNArts Every Young Person in 193 UN member Countries: HRI:UNArts, 18 July 2012. Sounds of Blackness (Winner of Three Grammys, Thee Stellar Awards, International Time for Peace Award, One Emmy Nomination, Two Gold Records, International Dance Music Award, Soul Train Award, One Platinum Record, Three NAACP Image Award Nominations) has entered into a strategic partnership with the nonprofit organization Humanitarian Resource Institute (HRI), led by writer, composer, artist H-II: Stephen Michael Apatow. HRI is planning a series of promotional events and PSAs for the United Nations Arts Initiative to support humanitarian relief operations in the U.S. and abroad. The group's video, "Fly Again", is currently featured on the UNArts website, www.unarts.org, and will be part of the organizations "Arts Integration Into Education" project. Sounds of Blackness, through its latest single release, Fly Again, has provided the world with an uplifting message of hope, and inspiration for artists and members of the entertainment industry that have taken the lead in solution oriented humanitarian relief efforts in 192 countries, in cooperation with the United Nations Arts Initiative, said Apatow. -- Malaco Music Group Recording Artists The Sounds of Blackness Releases 10th CD on 40th Anniversary: 17 October 2011. AtomicK Productions. Nutmeg Conservatory for the Arts: Torrington, Connecticut.